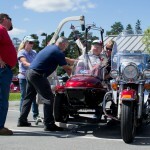 Residents at the Maine Veterans Home in Bangor had a very special day last Friday. 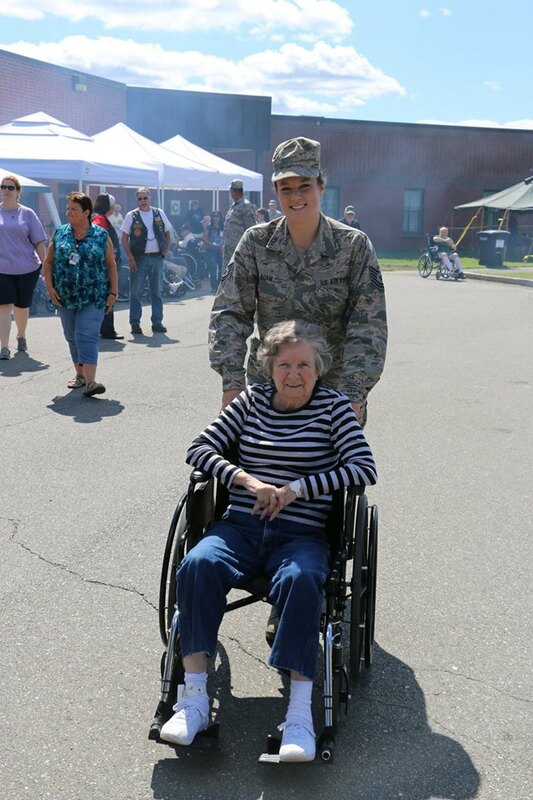 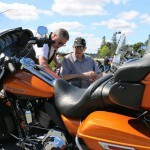 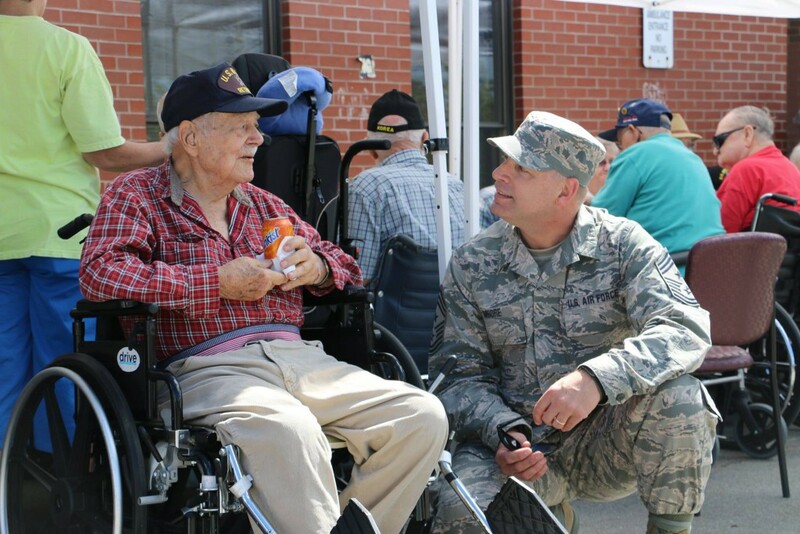 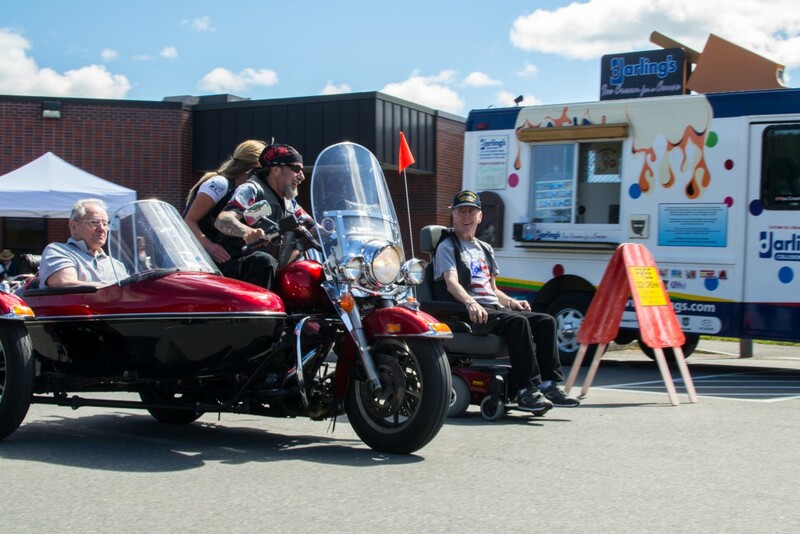 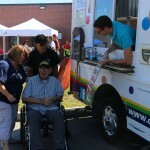 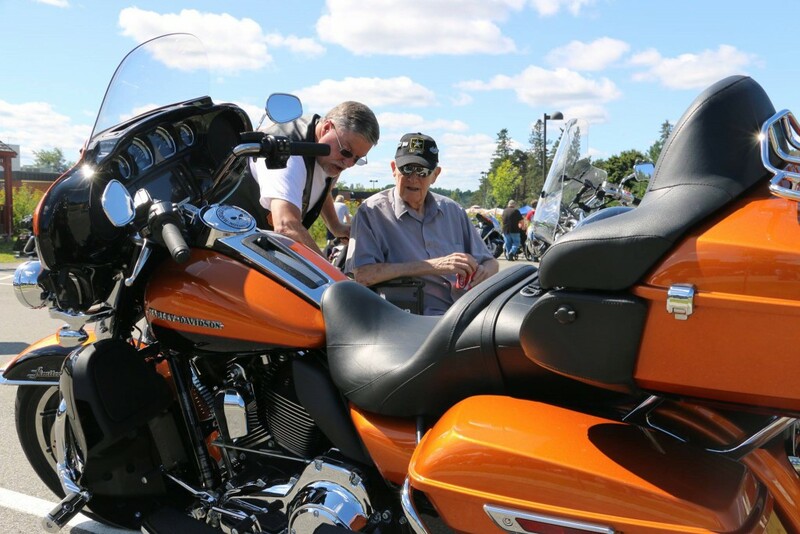 The Patriot Riders of America, Maine Chapter 3, the Air National Guard’s 101st Refueling Wing, and the Darling’s Ice Cream for a Cause Truck all came together to put on a Bike Show for the residents. 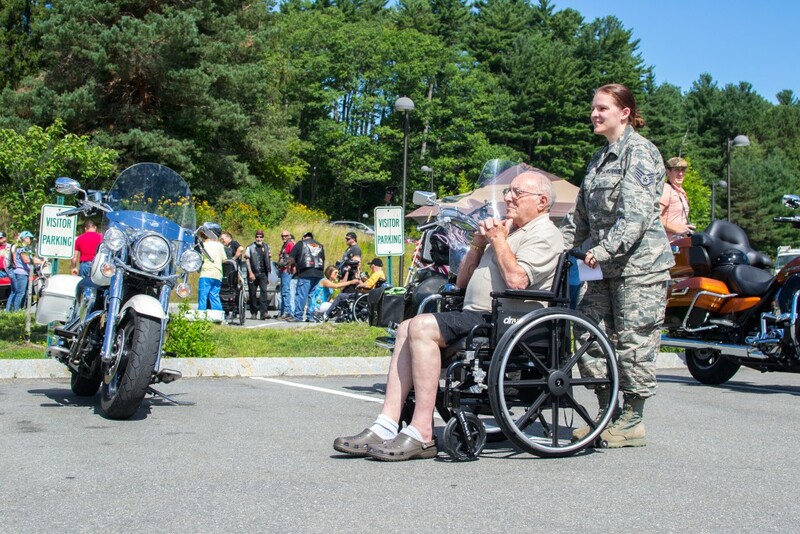 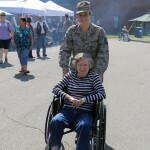 The residents seemed to glow as bright as the summer sun as they walked around, or were pushed in their wheelchairs by Patriot Rider members and 101st soldiers, as they looked at the motorcycles. 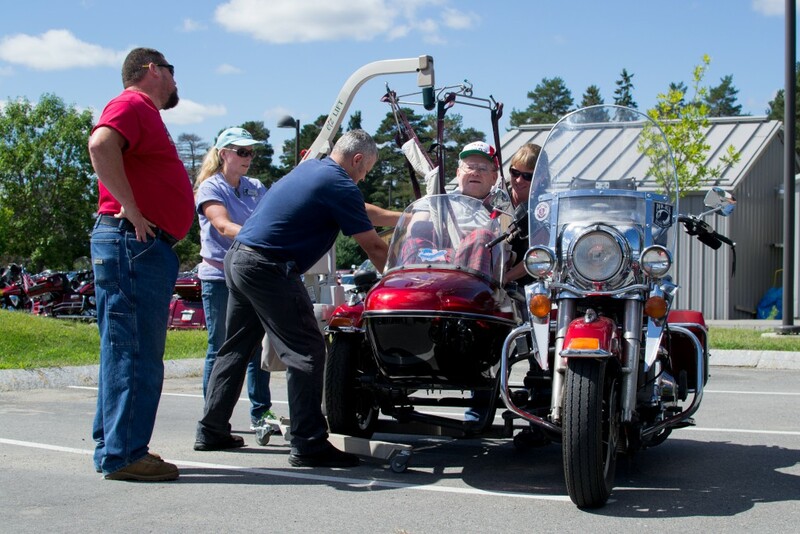 Some of the Patriot Riders had brought motorcycles with side cars to take veterans for short rides. 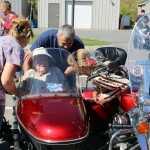 There was even a lift to help some of the disabled veterans into the side car! 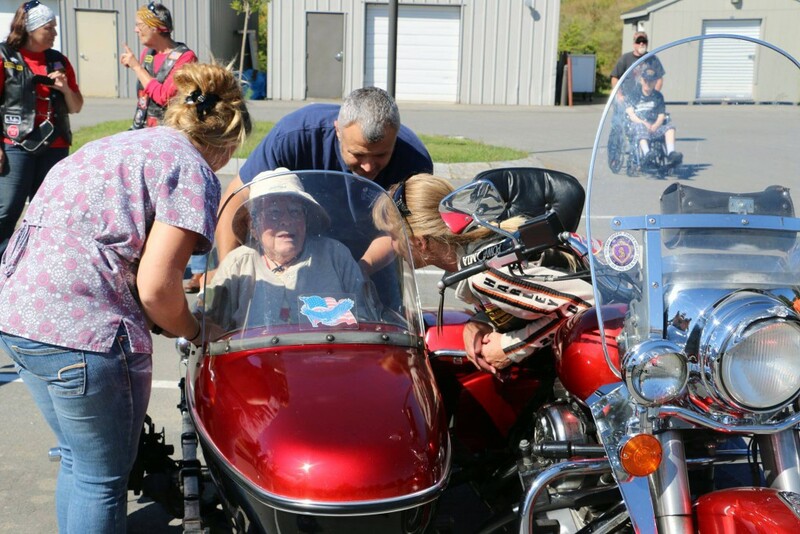 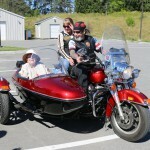 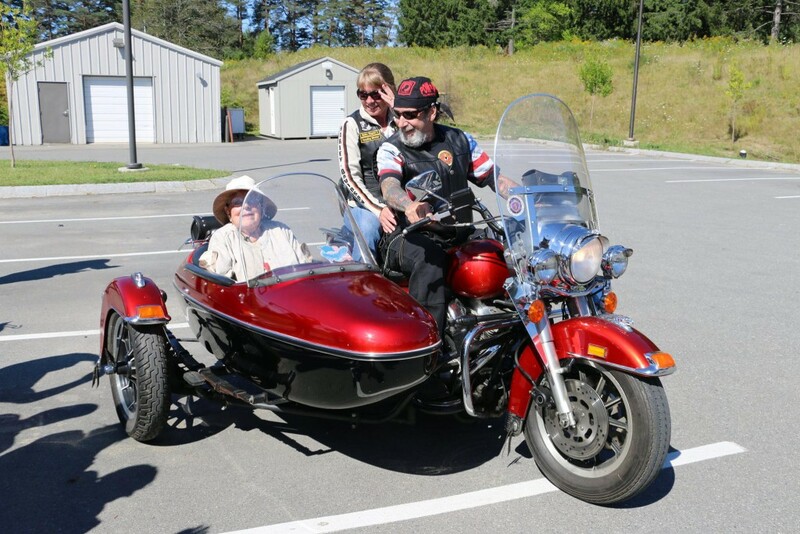 One of the veterans, who had served in World War II and was celebrating her 95th birthday that day, took her very first motorcycle ride ever at the event. 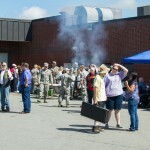 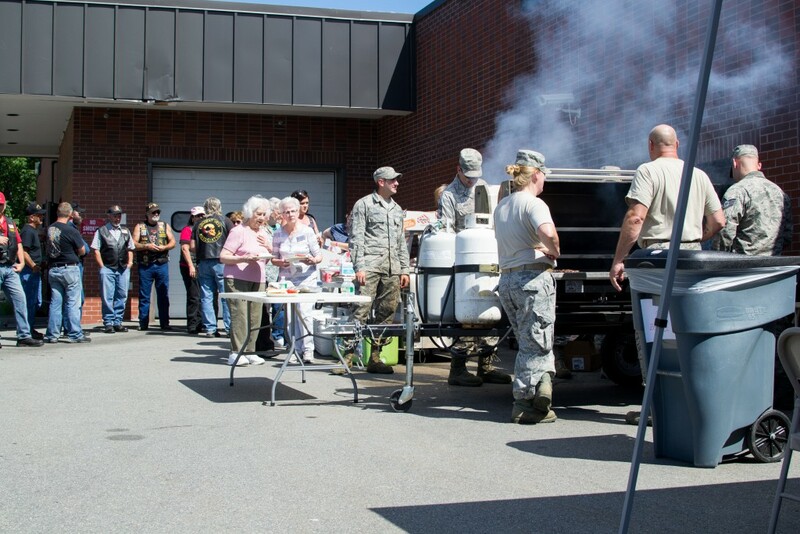 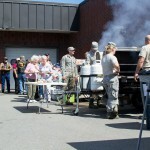 Members of the 101st Air Guard Refueling Wing manned the grill serving burgers to everyone in attendance. 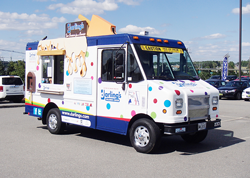 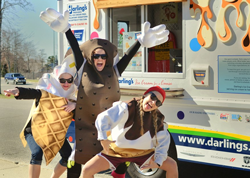 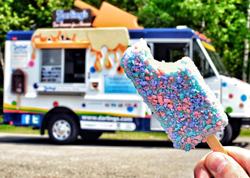 The Darling’s Ice Cream Truck was also there to help everyone cool off from the summer’s heat with delicious ice cream. 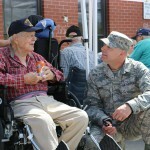 We also collected donations for the Veteran Home’s Activity Fund. 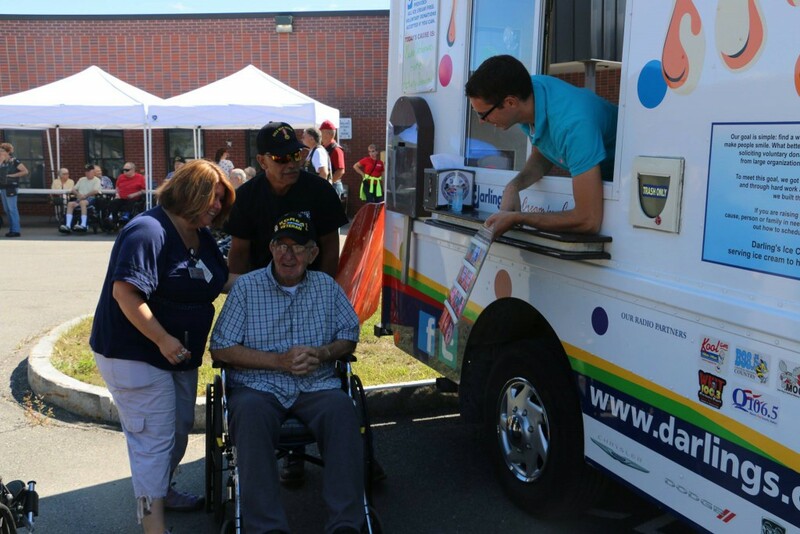 It was great to see so many organizations come together and provide such a memorable day for the veterans!